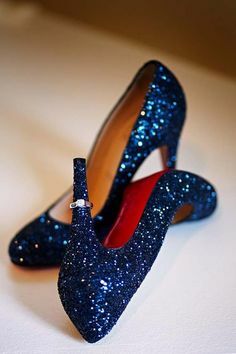 A special day calls for special shoes. 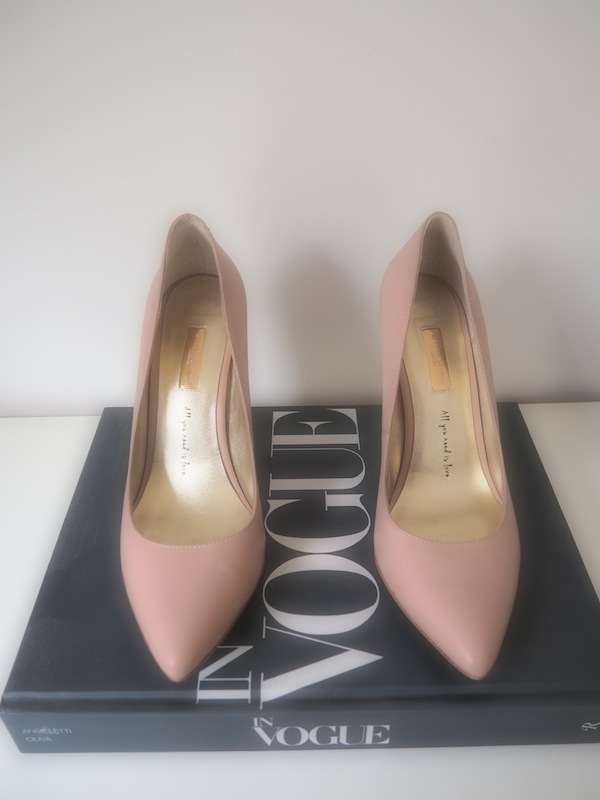 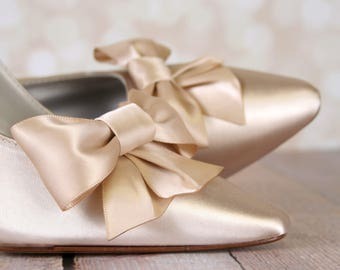 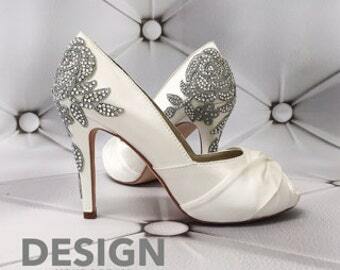 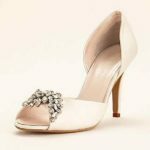 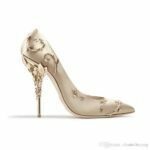 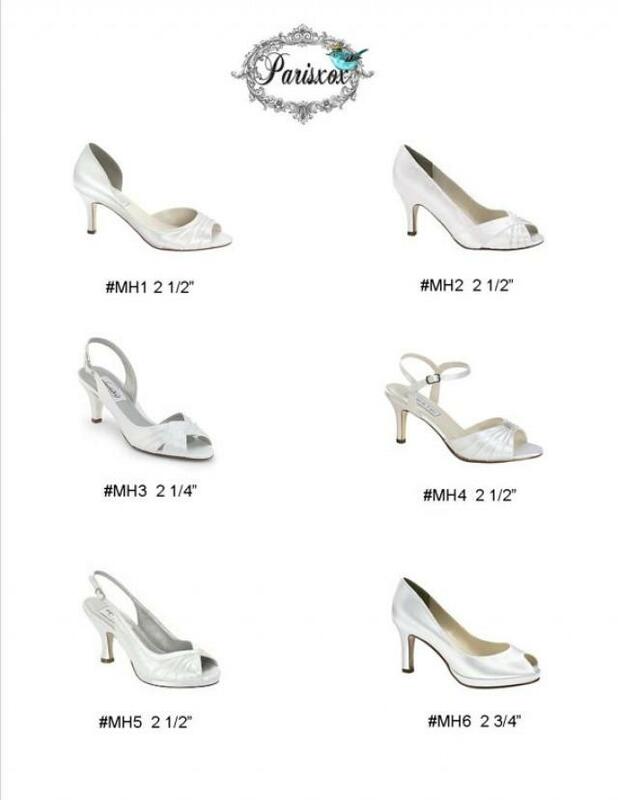 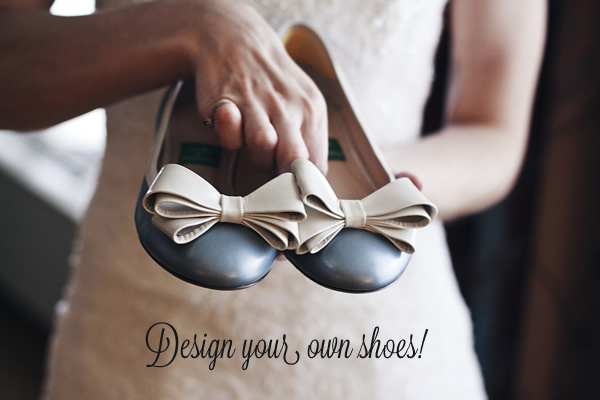 Design your own bridal shoes and know your shoes are uniquely yours. 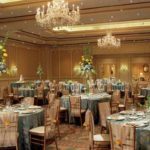 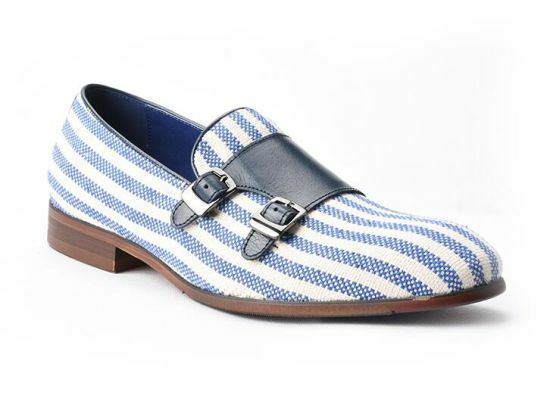 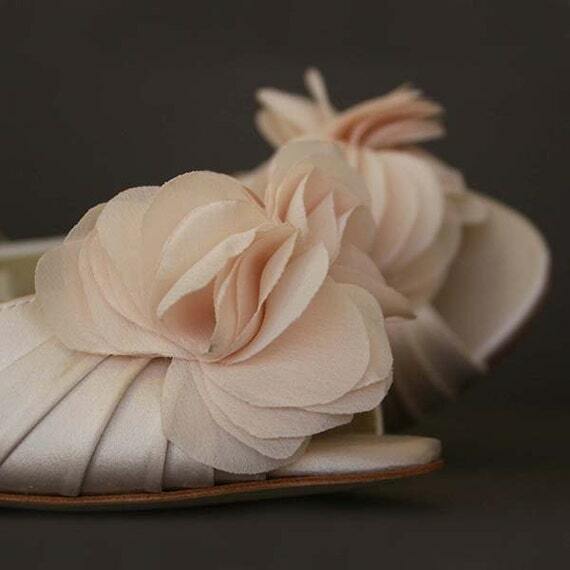 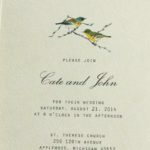 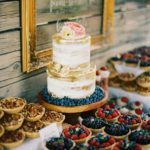 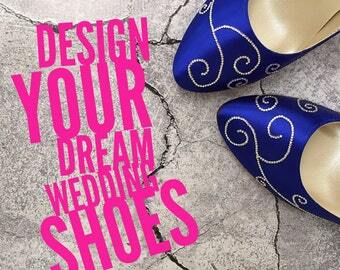 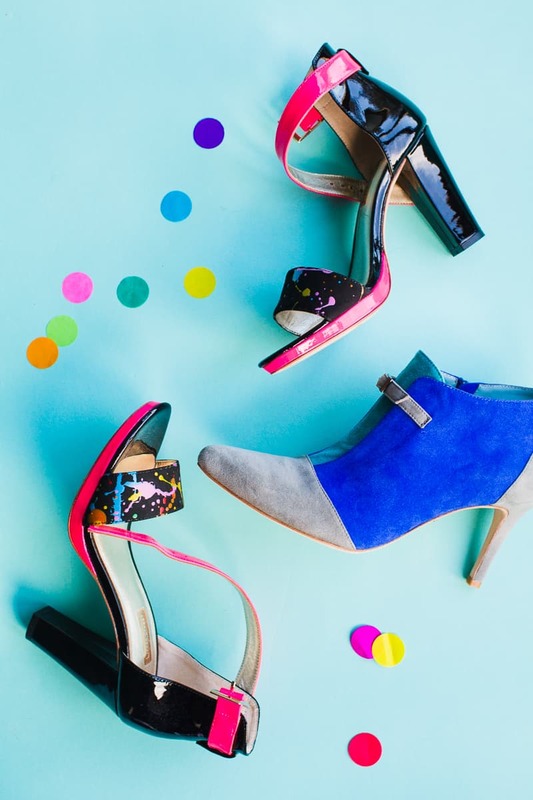 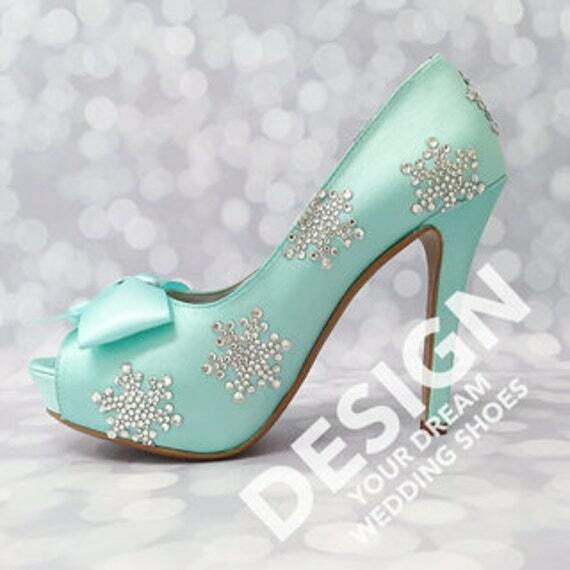 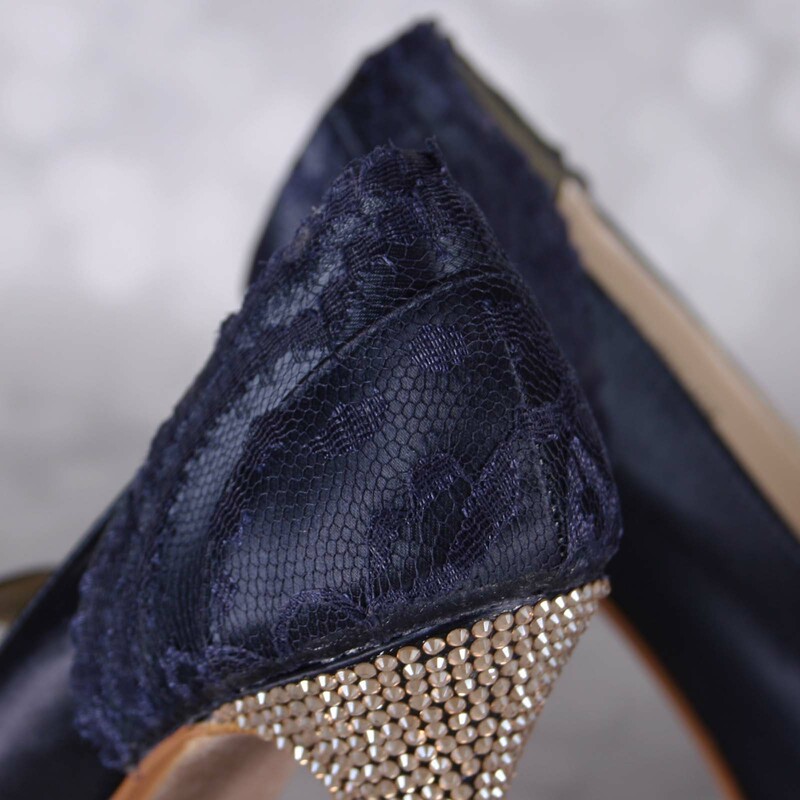 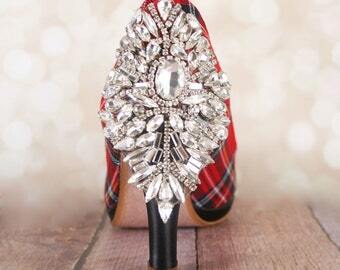 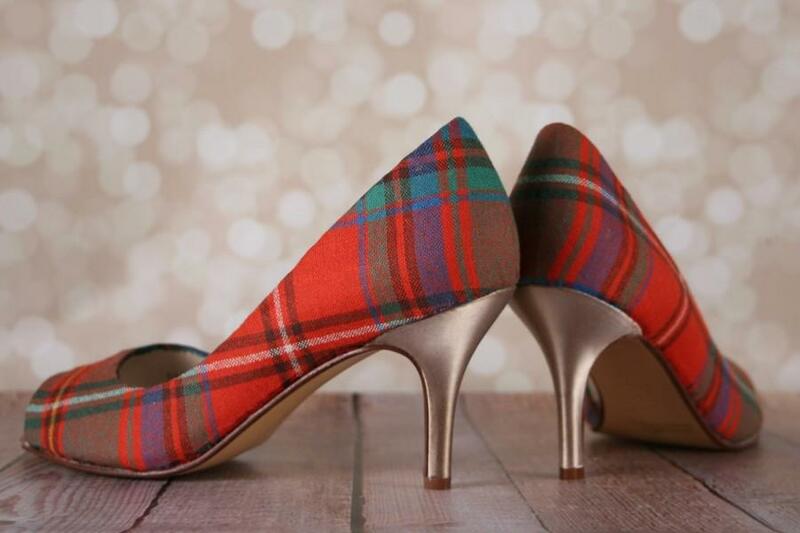 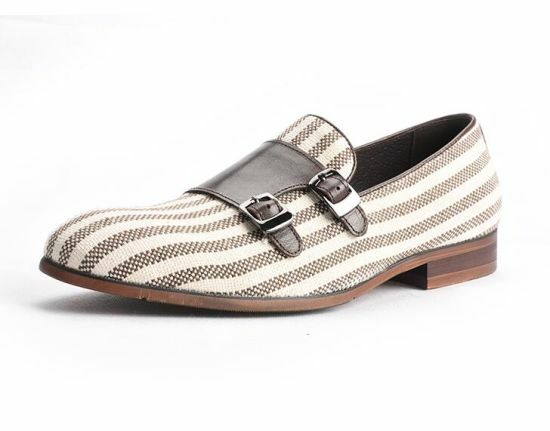 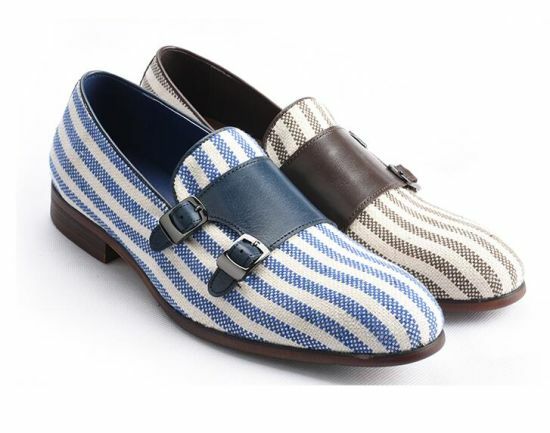 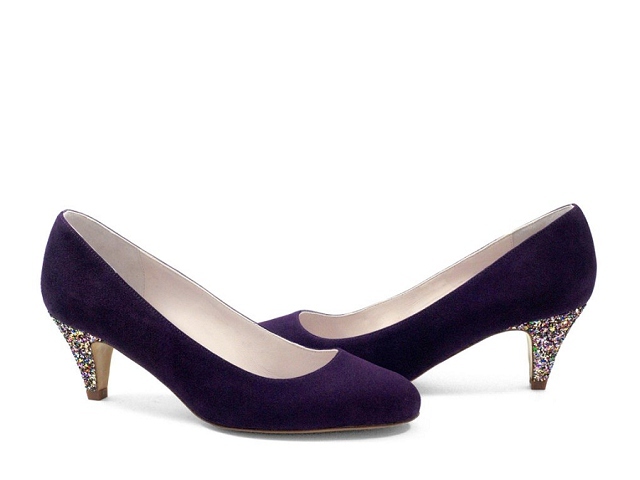 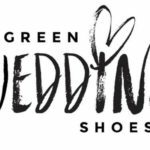 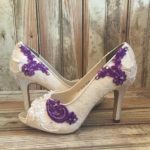 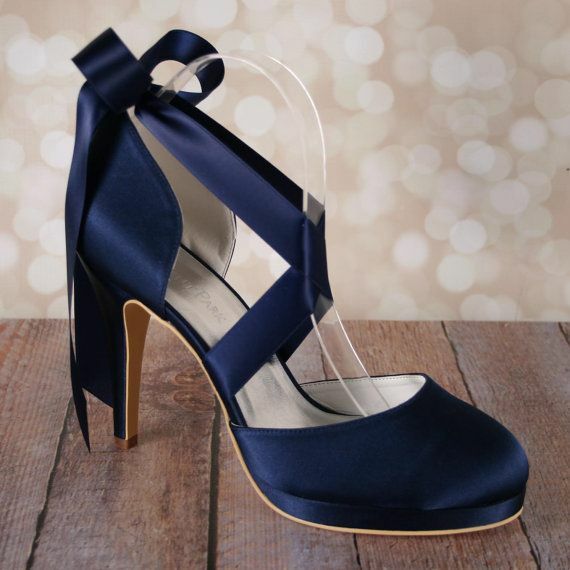 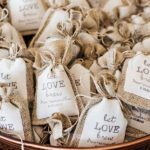 Design your own wedding shoes with Ellie Wren! 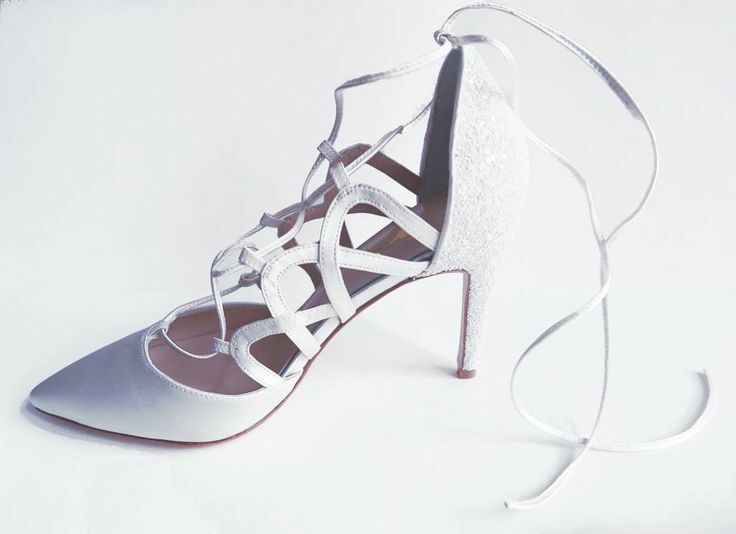 Brides work one-on-one with an Ellie Wren designer to create their dream wedding shoes. 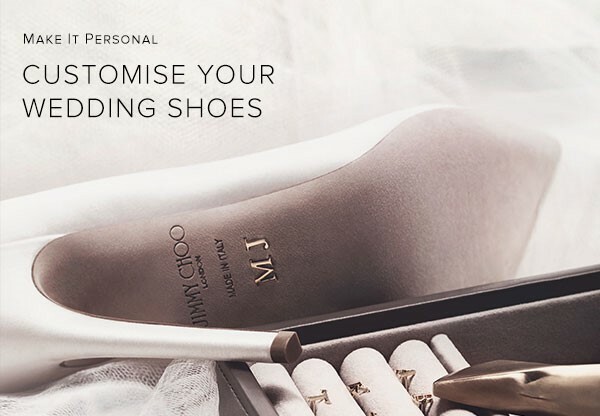 Jimmy Choo has extended its design studio and now offers custom wedding shoes for brides who want a killer pair of heels for their big day!